Your ad, where you want it, when you want it there. Grab the attention of thousands of people a day by putting your message on one of our 6 x 3 metre Ad Vans. 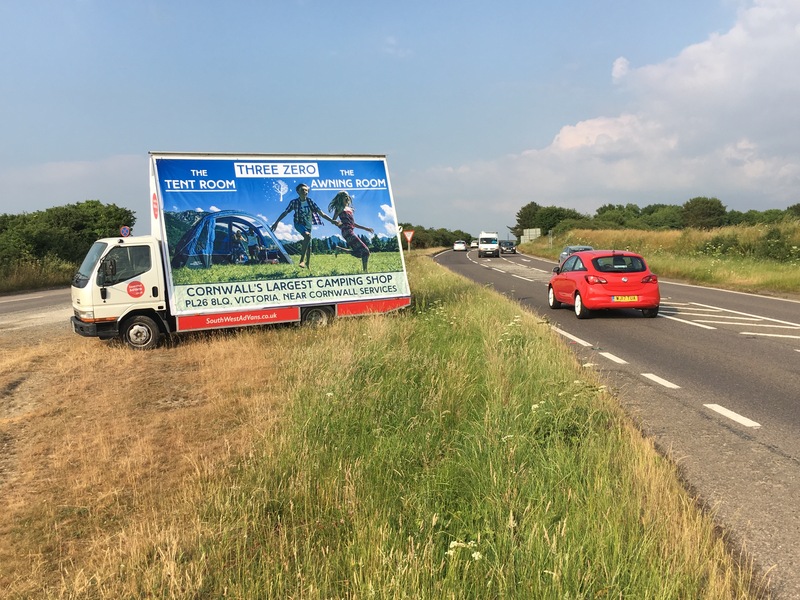 Our mobile billboards and Advans have the cheapest rates in Cornwall, Devon and Somerset. With packages to suit different budgets, we're making Ad Vans affordable. Check out our great deals!